I hope everyone had a wonderful happy Mother's day yesterday!! I sure did! I made sure to send flowers to my mother to let her know I love her, even though I don't get to see her as often as I would like, we also enjoyed a nice visit on the phone! My mother in law lives in town and had a birthday last week so we doubled up the flowers and a box I made out of an old piece of trim. Want to see? Doesn't look that great, does it? Well maybe not, but it's potential was far beyond what I imagined. I have so much going on with the kids, end of school performances, field days, dance recitals, and clogging (did you know I teach clogging?) and just regular old life, that I haven't had time to post some projects I have already done, or finish ones I have started. Since I have made several crates for gifts they are a fun project to post, and who doesn't love crates? So, when I spoke about potential on this trim did any of you imagine this? I sure didn't! I couldn't believe how beautiful the wood was! 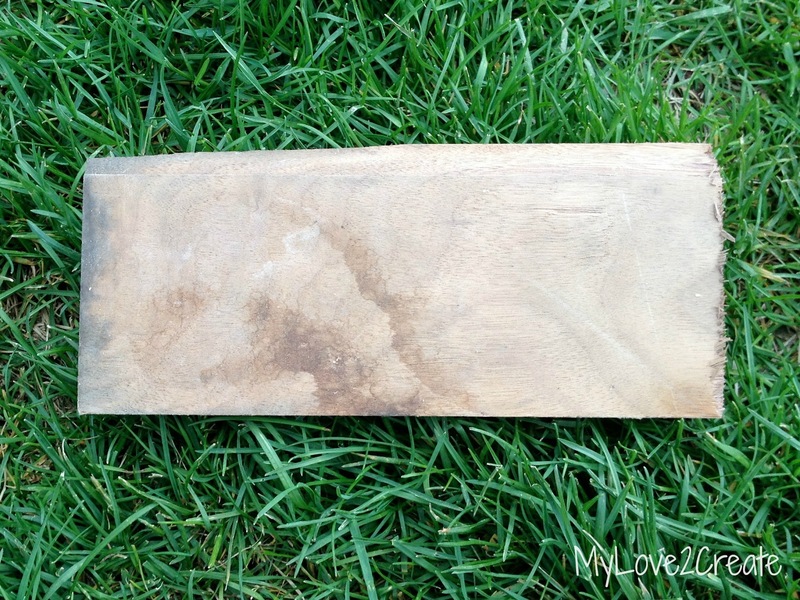 I knew it was nice wood when I started cutting it, and as you can see I chopped off the corners to make the tops meet. I love how the decorative edge looks. Classy. 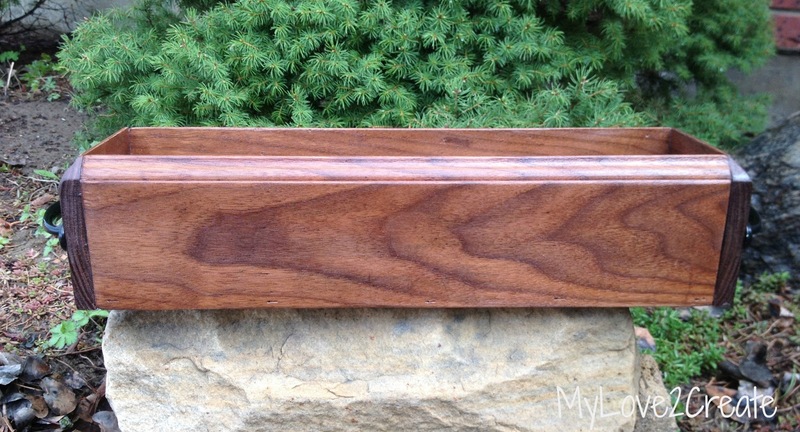 I added screen door pulls for handles and stained it with a minwax natural stain. I fell in love with it right away! I sealed it with a couple coats of poly, and made sure to sand with 400 grit sand paper between coats. It is buttery smooth and so pretty! I almost forgot! 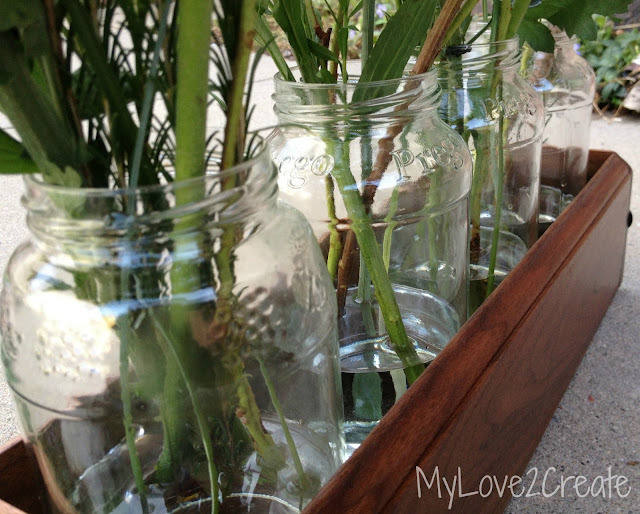 Check out the jars, I am reusing jars at this point, because I need my mason jars for canning. I only had three prego jars, so this grape jam jar got the job, it worked! 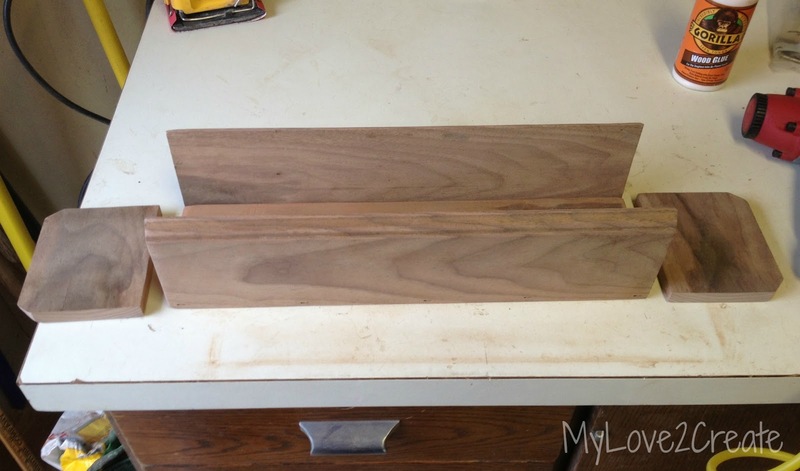 So there you have it, don't throw out that old trim, build a box! 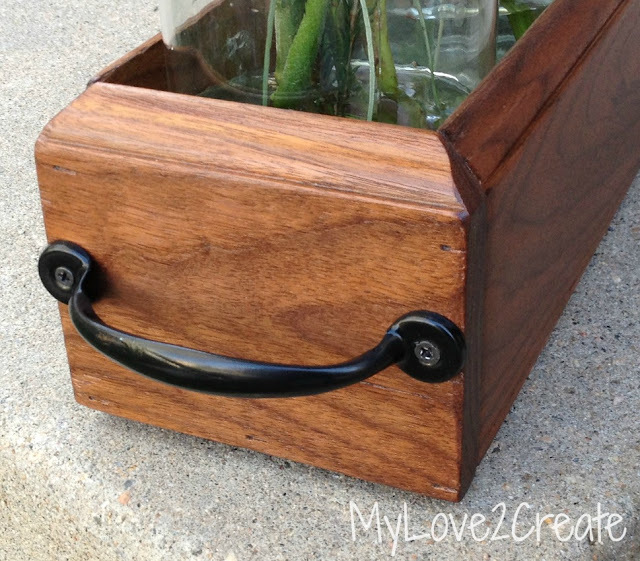 For a lot more fun crate ideas check out my 20 + Crates post! Beautiful! 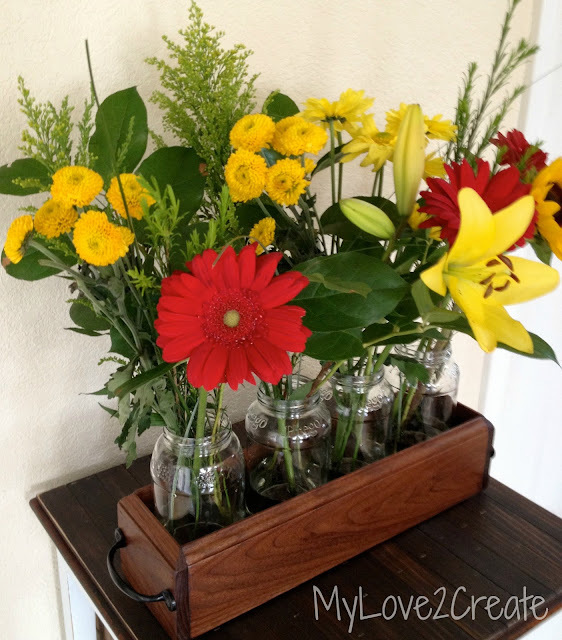 What a wonderful idea and the flowers are gorgeous in it! Thanks for sharing at Monday fUNDAY! ;) pINNING! so cute! great wood trim...and there is nothing wrong in loving making crates...you got a great start for a little business going on here. What a pretty box! I'm sure your MIL loves it, and you! Happy Mother's Day friend!! Wait...What?? You teach clogging?!?! That is awesome!!! I had no idea! You are amazing! How in the world do you do it all!!! That box is stunning!!! LOVE it!!!! And the handles are absolutely perfect on it as are the glass jars! What do you can??? I hope you had a great day yesterday! ANd yes the flowers are beautiful!!! 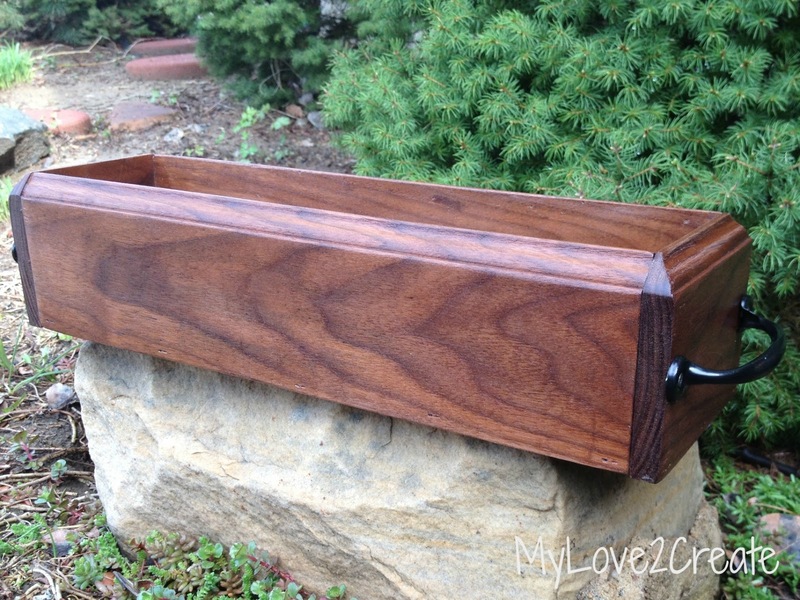 Love your planter box...it's so pretty! 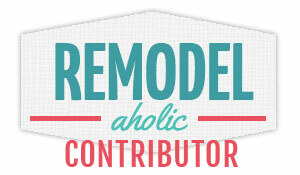 And thanks for linking up to Frugalicious Friday! What a great transition! Saw it at The Gathering Spot. I have a thing for boxes and crates too! I guess I collect them. ha! What a lovely box, I'm not surprised your mother in law loved it! So cool! Thanks for linking up to give me the good slink party! 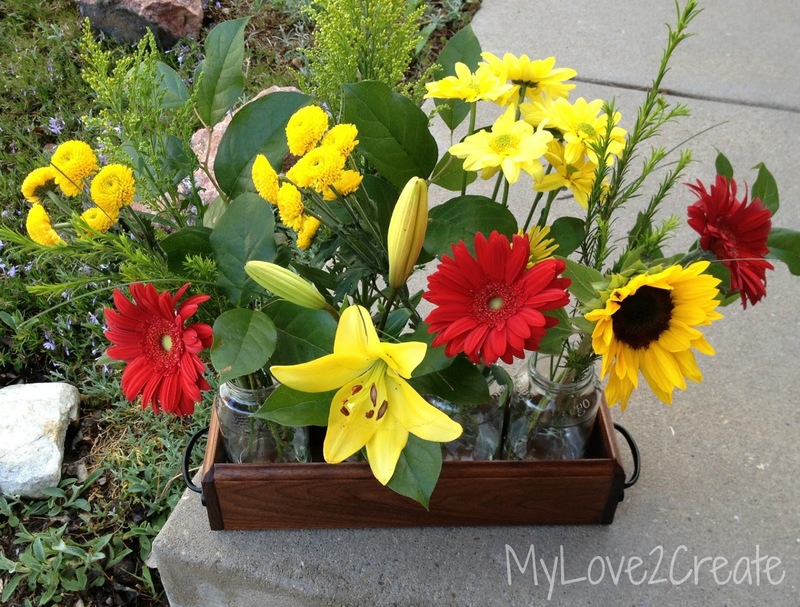 Gorgeous flowers, gorgeous crate and very creative! I hope you had a happy mother's day too. 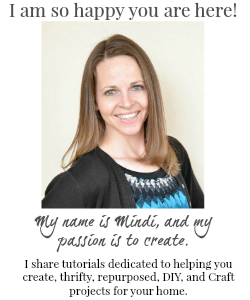 Hi Mindi. I'm a new follower of your lovely blog! Really looking forward to seeing your posts! Beautiful! Thanks for sharing this at my Pin Me Linky Party. Love this! Thanks for linking up! Hope to see more from you on the next party.